Looking for support to plan a scheme of work on Humanism? Check out our planning guidelines for Key Stages 1 to 3. Need more support? Book a visit from one of our free humanist school speakers! Sign up to receive updates on all our latest resources as they are released, plus information about future conferences and training opportunities. This is just the beginning. What do you like? What would you like to see more of? Your feedback can help us ensure we are meeting the needs of all teachers. What are you looking for? From complete lesson plans to flexible, stand-alone resources, our aim is to fit around your needs. Humanists look to science instead of religion as the best way to discover and understand the world. 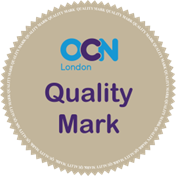 Our school speaker training has received the OCN Quality Mark. 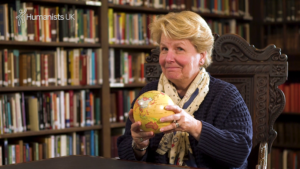 Book a visit from one of our free, trained, and accredited school speakers.